Want to be a part of the world's laziest revolution (just recline in your innertube on the river)? 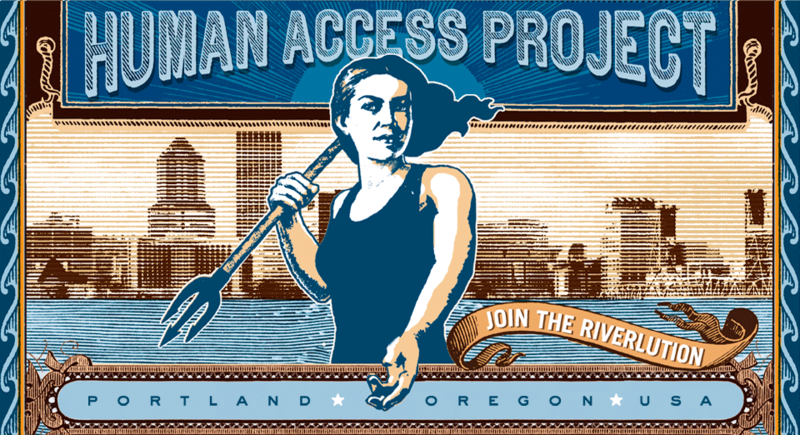 Help us help others get into and embrace the Willamette River. Join the Riverlution!